way. Still, This is a good WAD. from these LMP files must include credit to the author. "And you thought Imps were bad"
find. I'd also like to know what you think of it! Thanks to the authors of DEU 5.0 and BSP 1.0. "We're talk'n swoon. We're talk'n croon. We're talk'n moon in June. We're talk'n..... 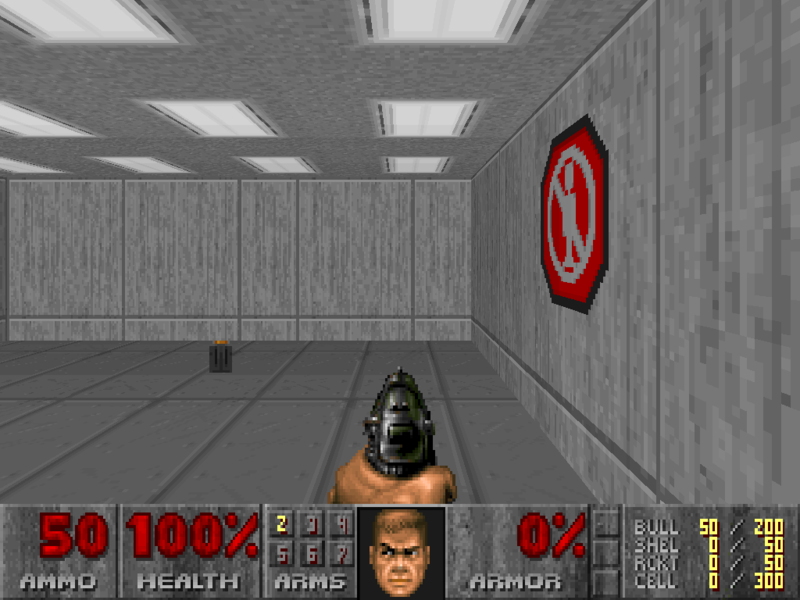 DooM!"